A place to call home. 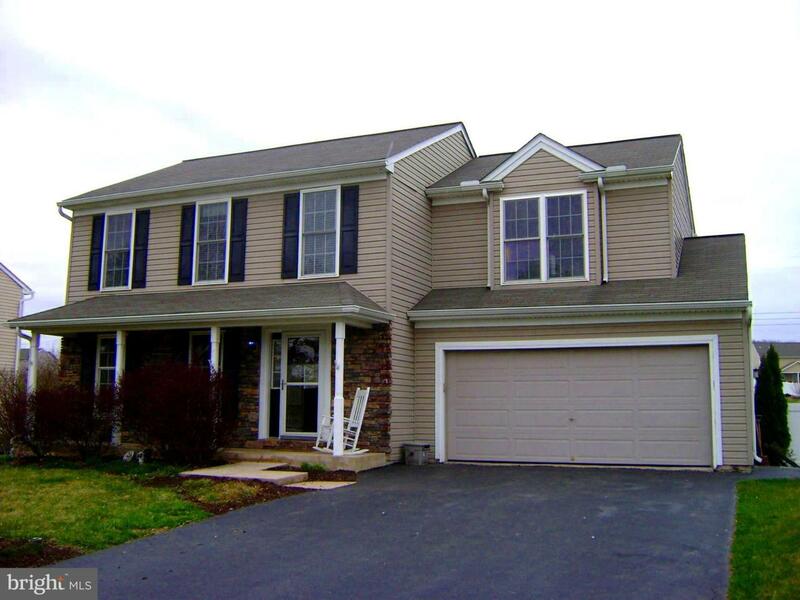 This gorgeous, well maintained 2 Story Colonial in Bennett Run features 4 Bedrooms, 2 Full & 2 Half Baths, a finished basement, and a 15x32 In-ground Fox Pool. Shed in the back for extra storage. 6' White vinyl privacy fence completes the package. This home shines with Pride of Ownership. Call today!